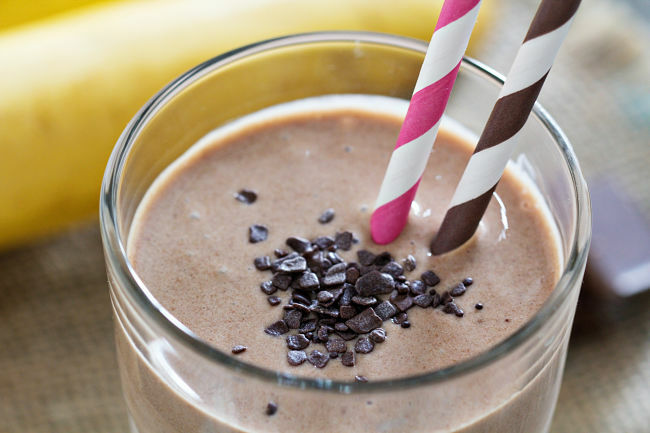 Why should you make your own Protein Shakes? The answer is that you will know exactly what's in them and avoid the risk of contaminants and mystery ingredients you don't need or want. Protein supplements are important for body building programs. 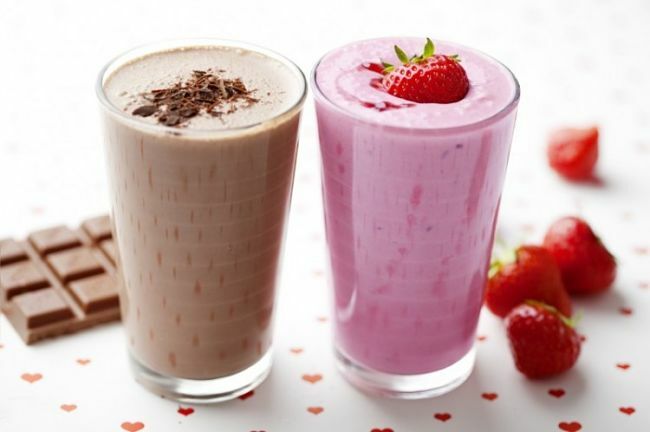 Making your own protein shakes from scratch or using pure whey powder is very easy to do. To sustain a normal body people require about 35 grams (1.2 oz) of protein per 100 pounds (45 kg) of body weight. However, various research have shown that a body builder needs up to 5 times as much as this, up to 180 grams (6.3 oz) to generate peak gains in strength and a body with lean mass. Increasing your protein intake is a proven way to build increased muscularity. Protein in high amounts, up to 1.5 or 2 grams (0.05 - 0.07 oz) of protein per pound (0.45 gm) of body weight, saturates the amino acid content of the muscles. This tends to create firmer muscles with a fuller appearance. High protein intake also helps your body switch from storing fat to burning fat through the release of the natural body hormone glucagon. Release of this fat burning hormone is triggered by a change in you protein to carbohydrate ratio in your diet. The simplest way to increase protein intake is by using a protein shake powder, usually based on whey - the protein in milk. The commercial protein shakes are often expensive and it is hard to know what additives they contain that can harm your body. Compare protein shakes and supplements to find the ones that are best for you. You can also make your own whey from scratch. Making Your own Fresh Protein Shake from Scratch. This is the ultimate do-it-yourself approach extracting raw whey from milk rather than using a powder. Heat the milk in a saucepan on a medium to low heat setting until it is just starting to boil. Watch it closely otherwise it may boil over. The tell-tale sign is when you just start to see lots of tiny bubbles developing around the rim of the saucepan. Add the lemon juice and vinegar and stir it thoroughly. This will cause the hot milk to separate pretty quickly into whey (protein) and curds. If nothing happens just add a little more lemon juice or vinegar until it does. The curds are the solid chunks that look like yogurt or soft cheese. The whey is the liquid that remains after the curds have been removed. Take strainer and use it or filter the curds leaving the whey. Let the whey liquid cool down in the fridge. 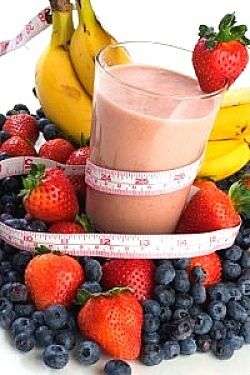 Add any flavouring or other ingredients you want such as nutmeg, cinnamon, honey, chocolate, bananas, strawberries, fruit juice. That's all it takes. 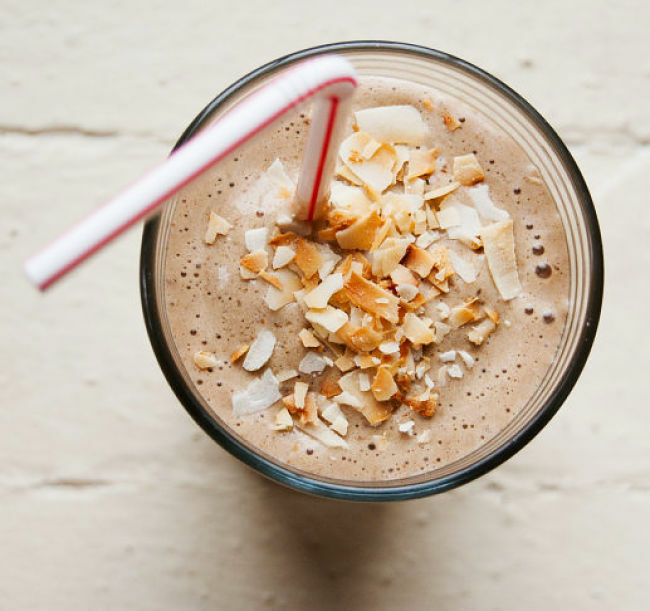 This homemade shake is the same as the dehydrated stuff you can buy in a store or at the gym except that it is fresh and not dehydrated and you can guarantee it does not contain any mystery unknown additives you don't want. This method involves using a high quality, pure whey powder and adding your own flavourings and fruit. You can usually be assured that the whey powder is pure, whereas the protein shake may contain all sorts of junk additives. One cup fresh 2%, 1% or Skim Milk (low fat Milk). One ripe banana and 4 to 5 fresh strawberries (stems and leaves removed and rinsed. Add the milk and whey powder to a blender, close the lid and blend the mixture on medium speed for 15 seconds. 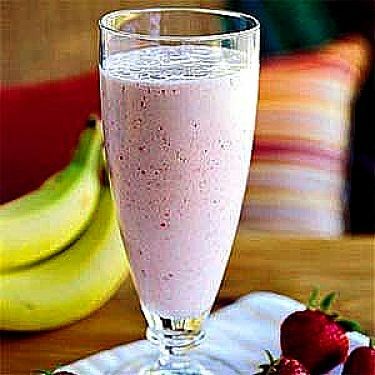 Turn the blender off, add the banana and strawberries, and blend with the lid on at medium speed to start, gradually working up to a high speed. Blend the mixture until the fruit is fully homogenised into the mixture (usually for about 45 seconds on high speed). 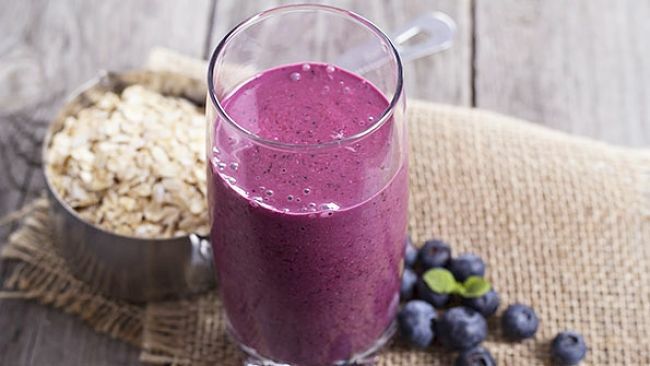 When done -Turn the blender off and pour the shake into a large glass. You can try other fruits and flavourings. Its so simple - just use your imagination. So much better than the powdered stuff - Yuck!